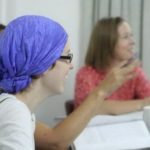 centre for teaching teachers of Arabic as a foreign language (TAFL). Hurry up and sign up for the Kids Summer Camp 'Yalla 3arabi'. linguistic skills and academic learning about Islam. There are twenty two Arabic speaking countries in the Arab world and over two billion Muslims who use Arabic in their daily rituals. Arabic is also one of the six official languages of the United Nations . Nowadays, and more than any time, a bridge is needed between the Western cultures and the Eastern Arab-Islamic cultures. 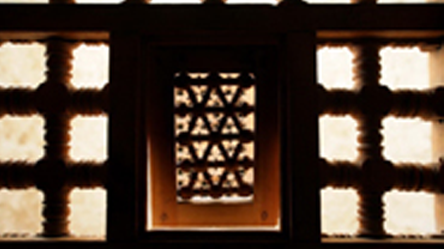 We are one of the oldest and most renowned Arabic language institutes in Egypt and the Arab world. 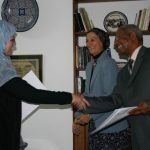 Since the 1990s, Hedayet institute offers world class teaching in Arabic language and related Arabic studies to students from over 70 countries in the world. Our teachers are certified AFL teachers and our programs are academically accredited by several Ivy League and international universities. I first came to Hedayet Institute in Jan. 2018 with absolutely no background in Arabic. 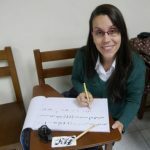 With the personalized curriculum, and hard working amazing teachers, I was able to quickly become proficient combining Egyptian Colloquial Arabic and Standard Arabic. 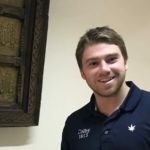 My time at the institute and in Cairo has been amazing, I would recommend Hedayet Institute to anyone looking to immerse in the Arabic culture or improve their Arabic skills in a supportive and stress-free environment. I had previously studied Arabic and struggled immensely. But the professors at Hedayet Institute managed to change my attitude toward learning Arabic. I enjoyed all of my classes and made noticeable progress every day. 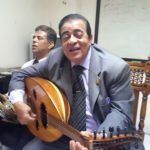 Apart from the Arabic classes, joining Iftar dinners during Ramadan, and weekends trips, made it easier to see all the places in Cairo and Alexandria and to meet people. 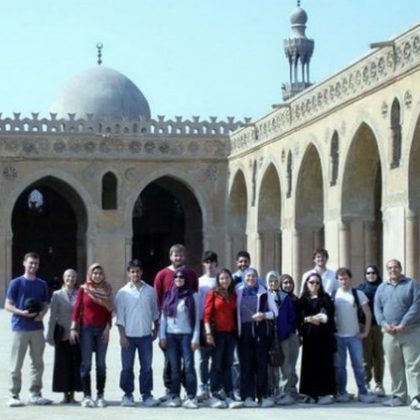 If you are looking to learn as much Arabic as possible and simultaneously meet people, see the sites and take part in everyday life of Cairo, go to Hedayet Institute. The experience was great and my Arabic has improved on a great scale. Studying at HIAS was an enriching and rewarding experience. 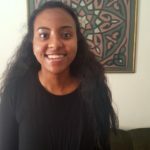 Through daily intensive study, interaction with Egyptian culture and history, weekly trips to sites in Cairo, and the support of the HIAS faculty, my Arabic abilities grew beyond my expectations. HIAS is an organized, well-run, professional school that can cater to all levels of Arabic and provides students with a supportive, yet challenging classroom environment. I would recommend it to anyone!" The teachers at HIAS are what really make the program great. They give you a level of personal attention that I’ve never found before in my language classes. Also, they’re not just teaching you the Arabic language at HIAS, but also the Arabic and Egyptian cultures as a whole. "HIAS is an incredible value. For a fraction of the price of other programs, I am confident that I learned about as much Arabic as it is possible to learn in 7 weeks! The intimate size of the program is also very nice. Since we all travel together and eat together at Dr. Hedayet's home, we really began to feel like a family. In addition, the cultural, historical, political and religious knowledge that I was able to glean from my professors added immensely to the excellent language instruction. I think it would be hard to find another program with such distinguished, enthusiastic faculty at such a reasonable price. I highly recommend HIAS to anyone, at any stage in their Arabic studies, who wants to have an exciting, intense Arabic learning experience and be introduced to the largest, most dynamic city in one of the most fascinating countries in the world." 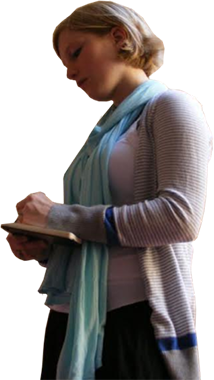 "Attending the Hedayet Institute was by far the best choice I could have made for my Arabic education. 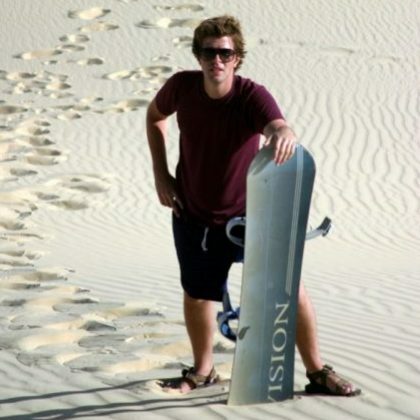 The total immersion experience is incomparable to any other study abroad option in Cairo. The staff and teachers are friendly, extremely helpful and qualified, and the surrounding area of Ma'adi has something to offer any time of day or night. The language classes were small enough that I learned as much as I would have with a private tutor. The weekly field trips were awesome; they truly offer a diverse and educated experience of Egypt. 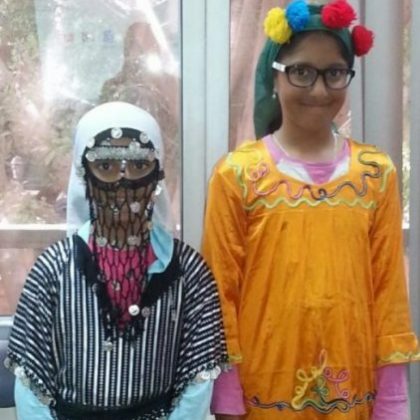 The elective classes - cooking, music, Egyptian films - and field trips are experiences you cannot find except at Hedayet. The family-and-friends atmosphere made the day-to-day experience fantastic. I can't possibly say enough good things about my experience - it was worth every penny."